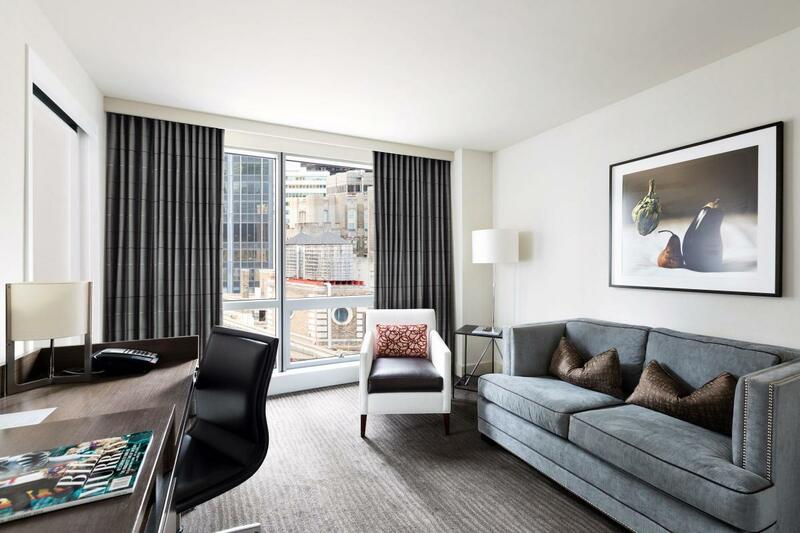 Hotel 48Lex New York, located at 48th Street and Lexington Avenue, provides elegant accommodations for the discerning traveler looking for an intimate, familiar, pied-à-terre in New York City. 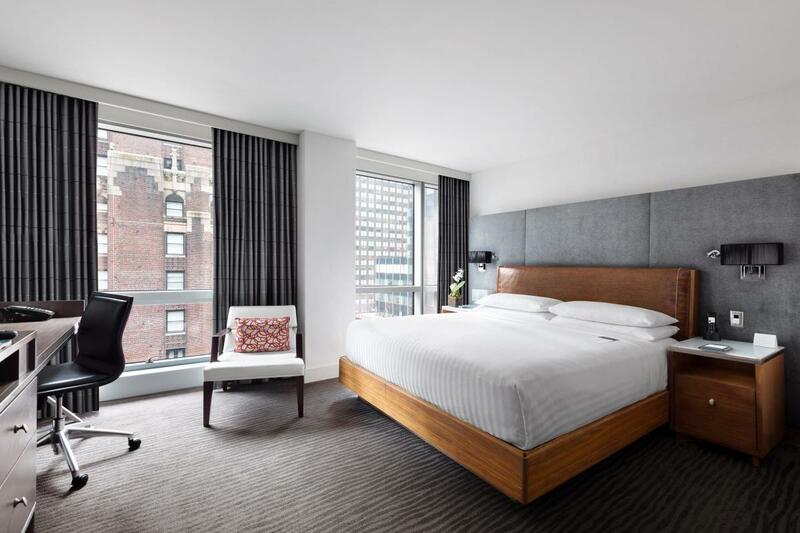 With 116 guestrooms designed to meet the tastes and preferences of today's traveler, Hotel 48Lex New York promises extraordinary service and gracious guest experiences. 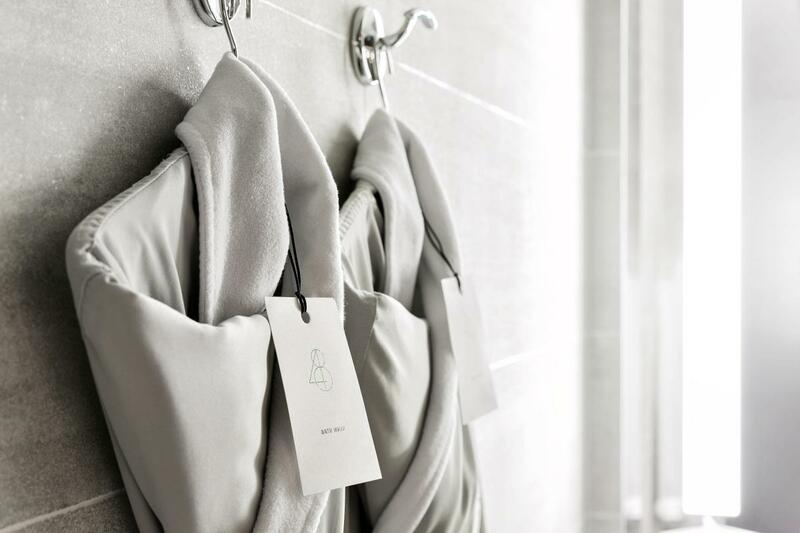 Staying with them will put you in the heart of the action, as you are within walking distance of the City's most exciting shopping, dining and nightlife.